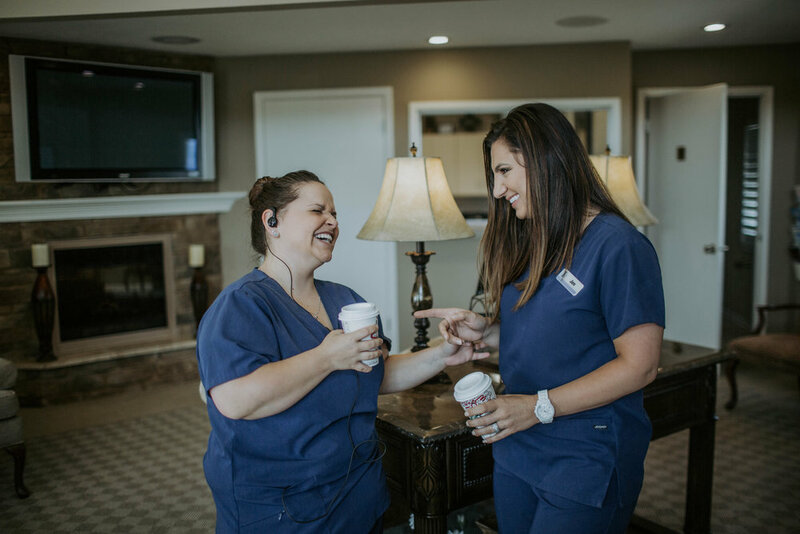 "Our goal is to provide quality dental care while pampering our patients to the point that they actually look forward to returning. 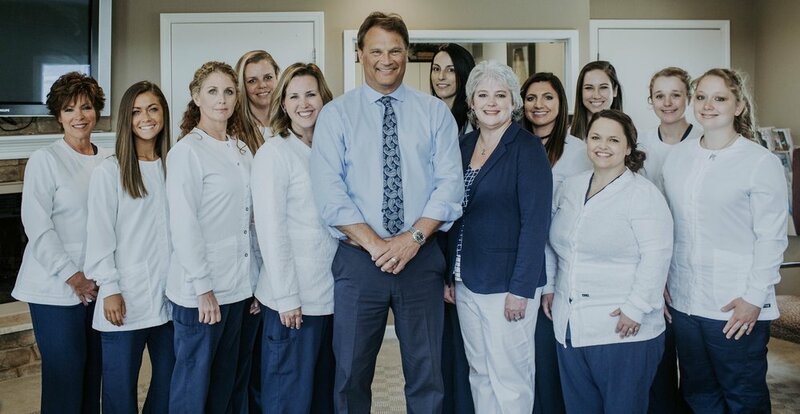 Our entire team is committed to provide the most comfortable, pain-free, and quality care we believe is possible to all of our patients. We continually seek ways to improve our skills, knowledge and service for the benefit of our patients. We want our patients to be confident and comfortable throughout their treatment. Our careful attention instills trust and relieves anxiety about going to the dentist."